On today's show we feature an interview about the concept of domestication/wilderness with comparatist anthropologist and author/speaker Layla AbdelRahim. 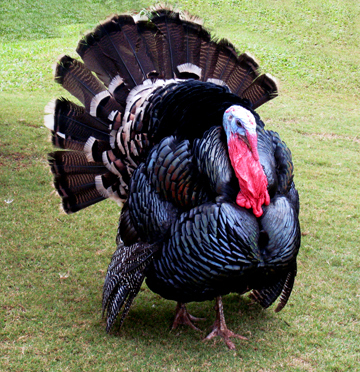 We also share a few clips from our past shows as a tribute to our turkey friends. A feature interview with Susie Coston, National Shelter Director, on Farm Sanctuary's Animal Acres, and turkeys! 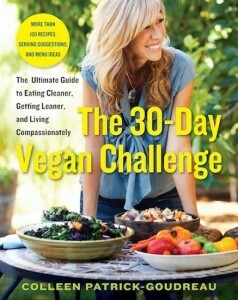 Plus Practical Tips for Celebrating a Compassionate Thanksgiving. Happy Thanksgiving, everyone! Carissa talks about the City of Richmond's new resolution to ban the sale of dogs at all pet stores in the city. Then we present Celebrating a Compassionate Thanksgiving, and a feature interview with Tricia Barry of Farm Sanctuary on the lives of Thanksgiving turkeys, and their Adopt-a-Turkey Project.